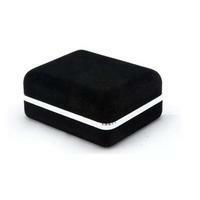 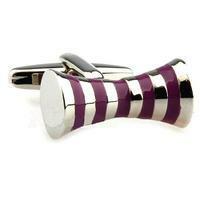 These cufflinks come with a simple rectangular shape. 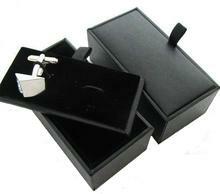 Cufflinks are silvered. On the left side of the cufflinks there are nine dots coloured in indigo blue and purple. 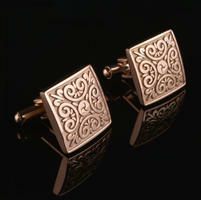 Cufflinks look very decently and gently. 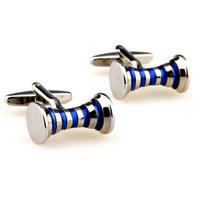 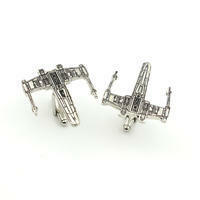 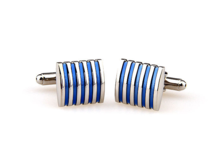 These cufflinks will look well with blue or purple accessories. 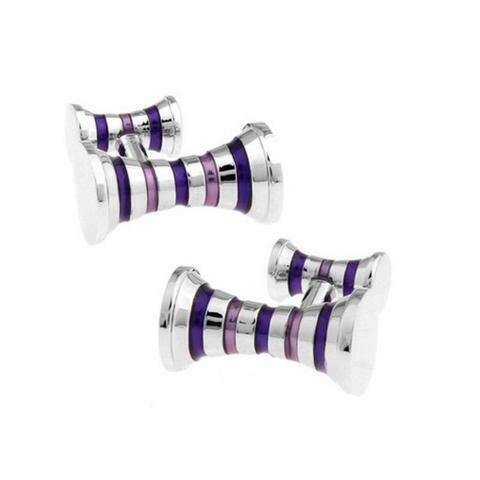 Cufflinks look luxurious and are an ideal present for birthday, graduation ceremony, Christmas or Father's day; might be a perfect gift even for women! 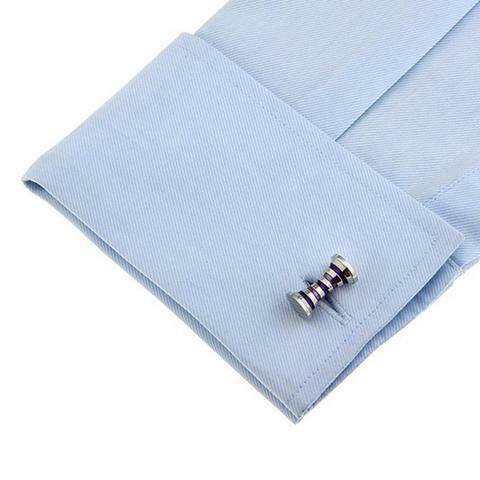 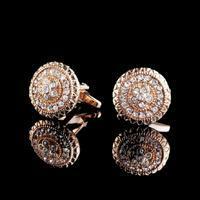 These cufflinks are an accomplished jewellery for wedding days or another feast-days.